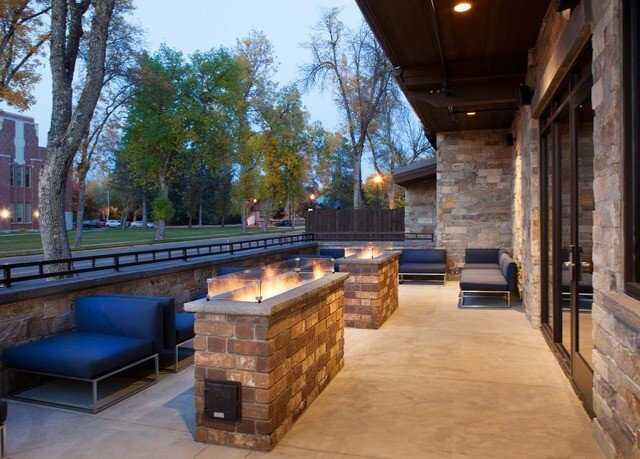 Fire meets ice at this contemporary and conveniently located escape. 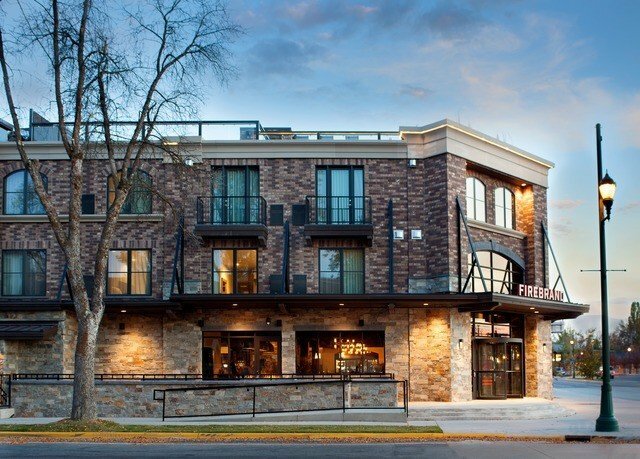 The Firebrand is set in downtown Whitefish, with a helpful concierge service to arrange all your outings. 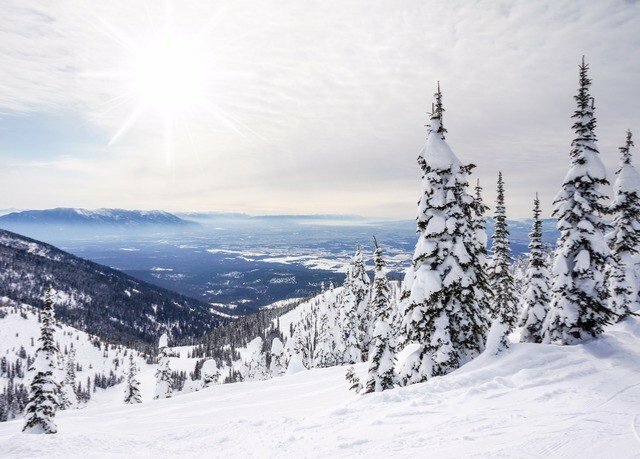 Plan an excursion to world-famous Glacier National Park, 35 minutes away, or set up a snowmobiling day. 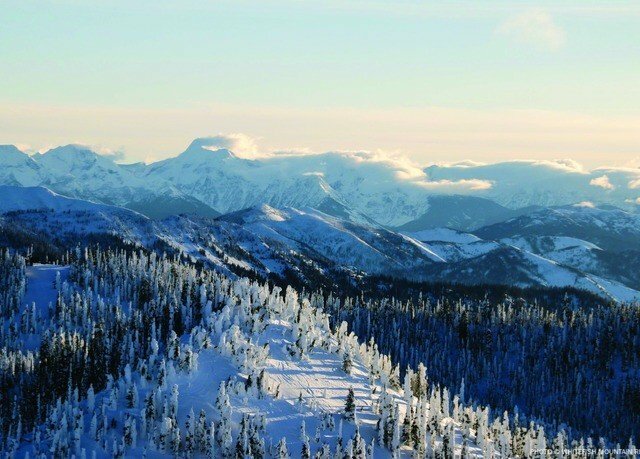 For more fun, there’s also wintertime skiing and a warm-weather Alpine slide at Whitefish Mountain Resort, plus seasonal snow biking, ice skating, ice fishing, hiking and biking – or, you can adventure vicariously through Ken Wensel, whose outdoor photography lines the property’s walls. 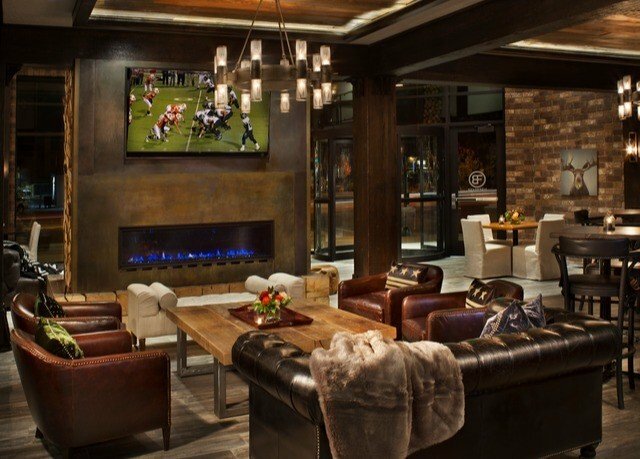 If you prefer to stay warm and toasty, The Firebrand offers a cozy and inviting atmosphere throughout – not least in its rooms, with a dry bar, luxury linens and a 50-in. flat-panel TV apiece. A peaceful day spa is also on hand, holding a gift shop where you can stock up on bareMinerals goodies. And yes, there’s a fireplace (a cutting-edge linear fireplace, at that), right in the lobby coffee shop and restaurant. Come Sunday through Thursday evenings, and you can heat up by its flames at a wine-and-beer reception with hotel managers. Rooms are designed to feel comfortable and contemporary, as well as quiet, thanks to sound-absorbing technologies in the windows and walls. You’ll get a dry bar, a 50-in. 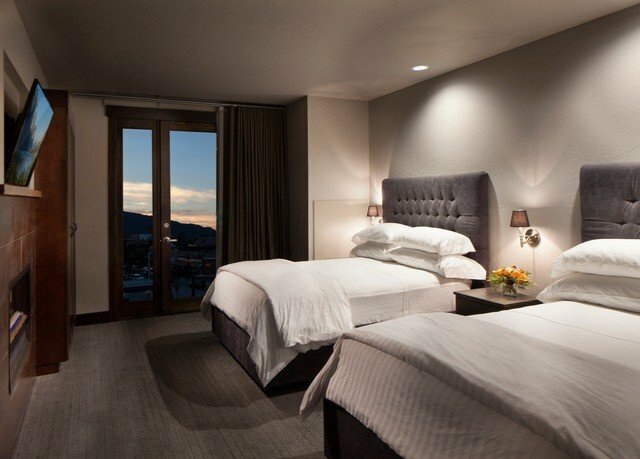 flat-panel TV and high-thread-count linens, where you can snuggle up after a long day of skiing or outdoor adventuring. 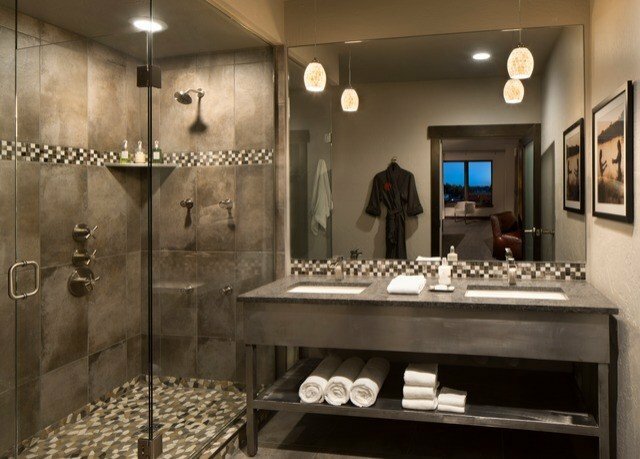 Deluxe rooms show off French doors to bathrooms with leathered-granite countertops, stone floors and European floor-to-ceiling glass showers. 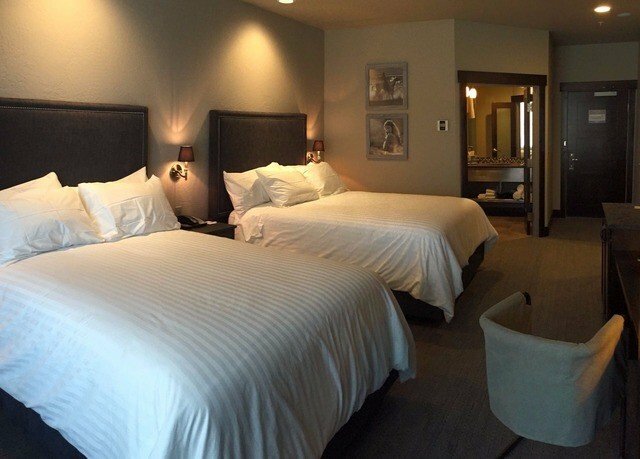 They hold either one king or two queen beds; please contact the hotel directly after booking if you have a preference. Before or after a day on the slopes, stop by the lobby coffee shop. 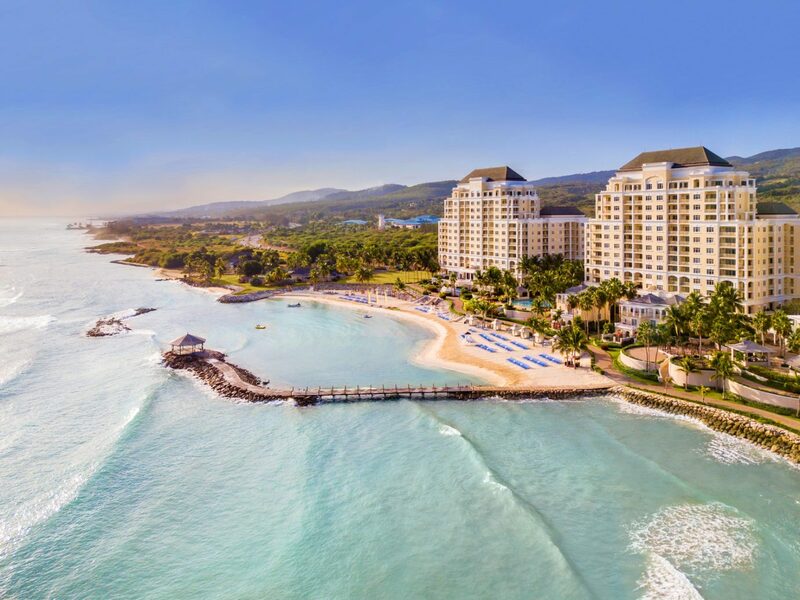 Breakfast is served in the form of made-to-order sandwiches, smoothies and huckleberry pancakes, while five nights a week, evening brings wine-and-beer meet-and-greets with managers. There are also contemporary small plates nightly, inspired by international flavors. If you’re looking for a to-go snack, you’ll find plenty of these, too. 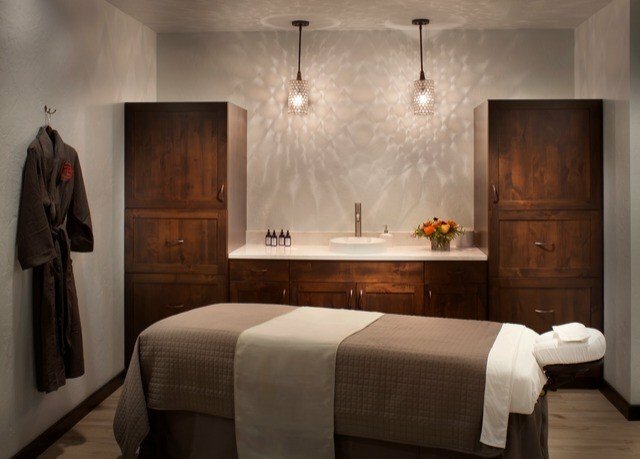 The Firebrand Spa is your one-stop shop for wellness and beauty needs, offering an expert aesthetician and a menu of massages, body treatments, couples treatments, waxes and nail services. Take home a keepsake of your spa day from the gift shop, which stocks goodies by Naturopathica and bareMinerals. Whitefish is an excellent year-round destination for outdoor enthusiasts, with its proximity to the Glacier National Park ice caps, the glorious skiing and warm-weather biking, zip lining and hiking on the slopes of Whitefish Mountain Resort and the charming downtown – home to a performing-arts venue, boutiques and galleries (including Firebrand’s own, with photography by Ken Wensel). There’s even a marina on the lake, and golfers can stop by the expansive local green. 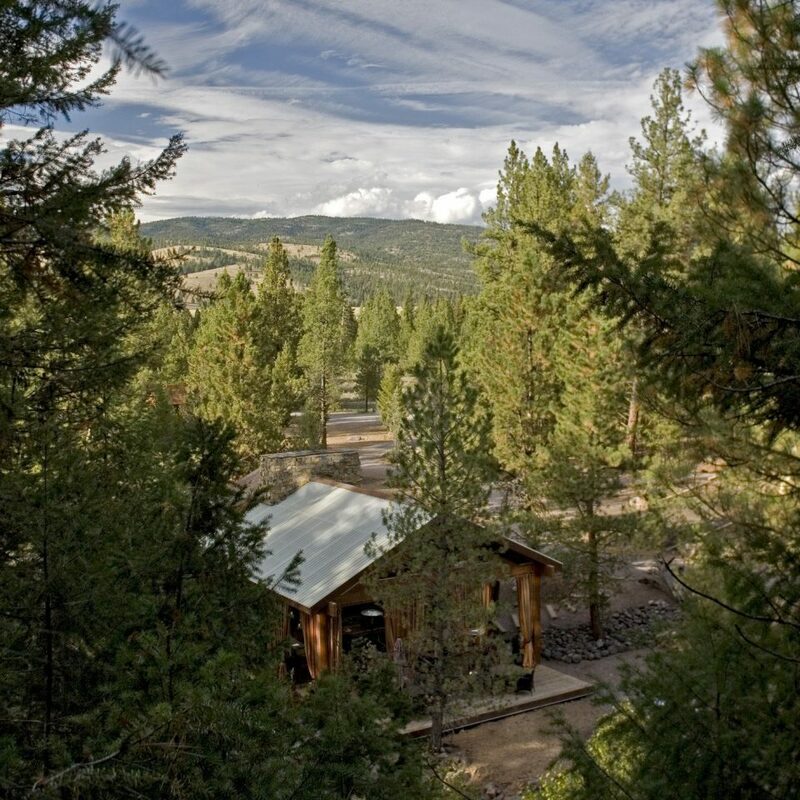 Other area activities run from skating, ice fishing, snowshoeing and snowmobiling to horseback riding in the spring and summer. 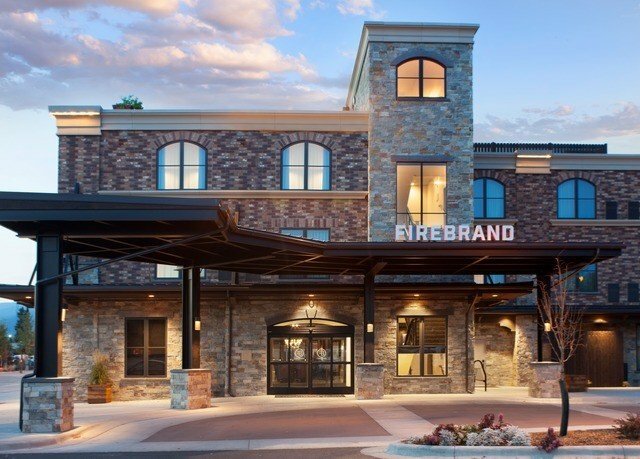 We stayed at the Firebrand Hotel in March for the Brewfest. 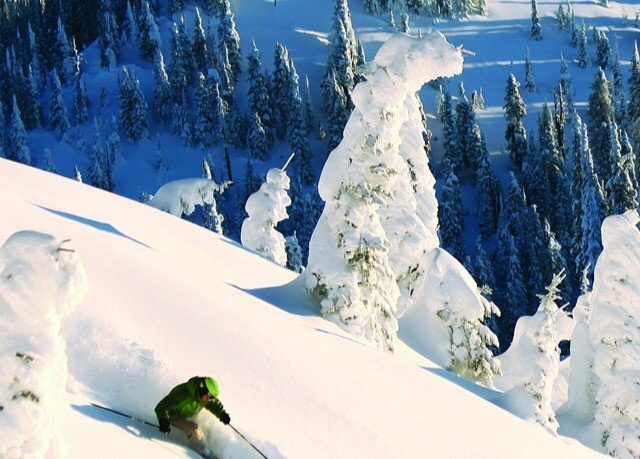 The best place to stay close to Whitefish downtown. Room was nice and clean and the hotel staff amazing. 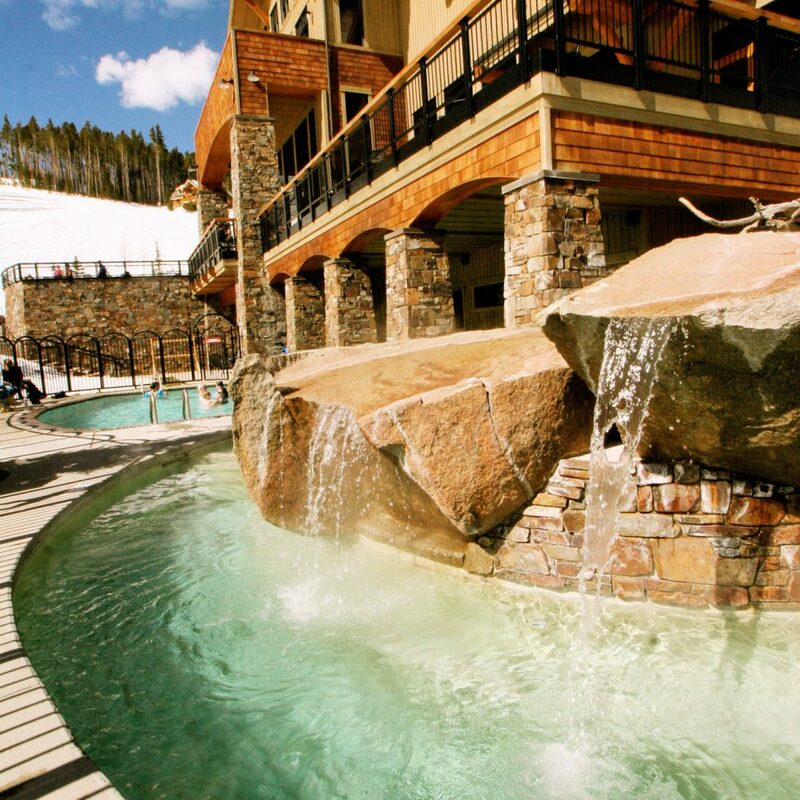 Don`t miss the roof top hot tub after your long day. There was a free snowbus to the ski hill and you could find bus schecule at the reception area. It was a little tricky to find a parking spot due to Brewfest and the full capacity of the hotel. 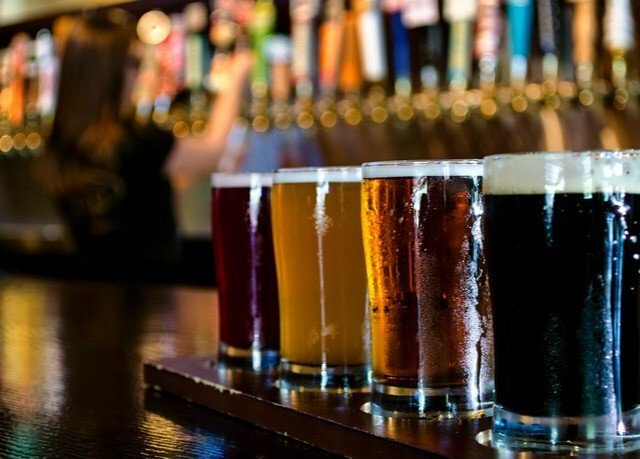 All restaurants/pubs close within 5 minutes walk. 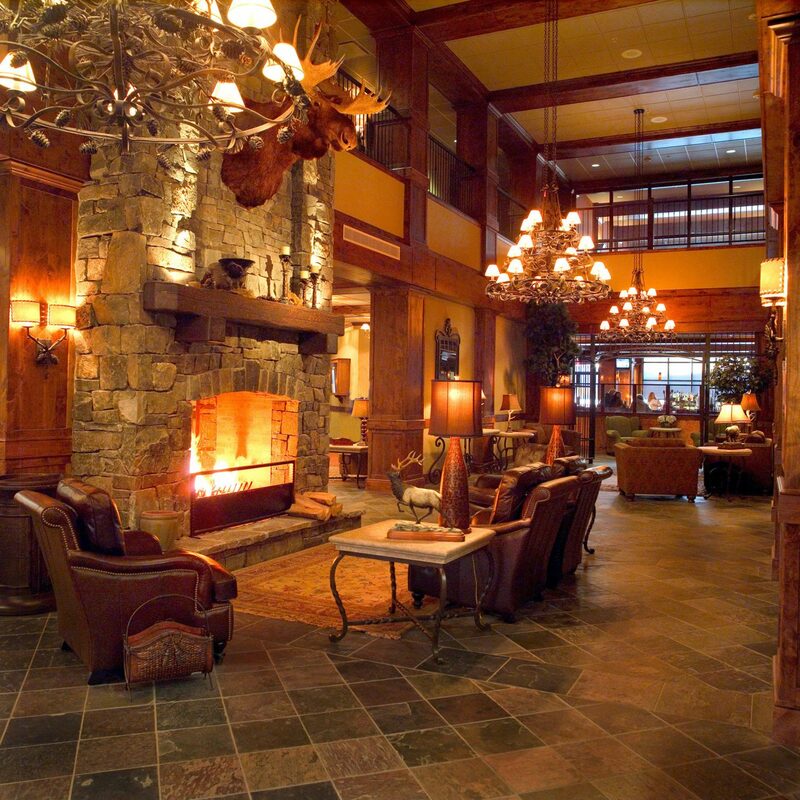 At the lobby they have large fireplace and every friday/saturday have a live music entertainment. 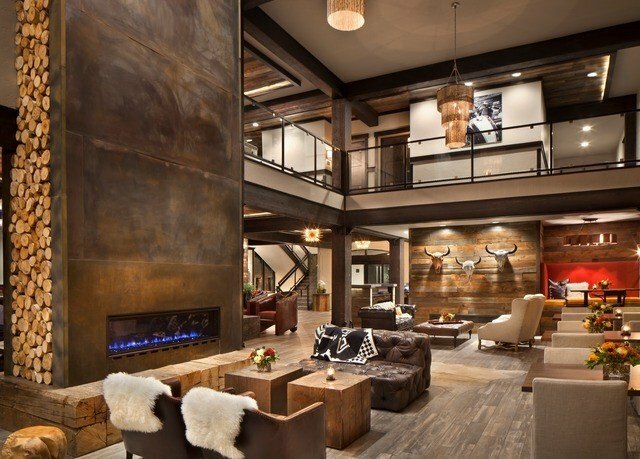 Stayed here in January for a long weekend trip to go skiing in Whitefish. We loved the hotel - it was posh and comfortable. The lobby is very pretty and nice to sit - enjoying the fireplace. The room was clean and large and nice. We went to the hottub after a day of skiing and it has a great view of the city. 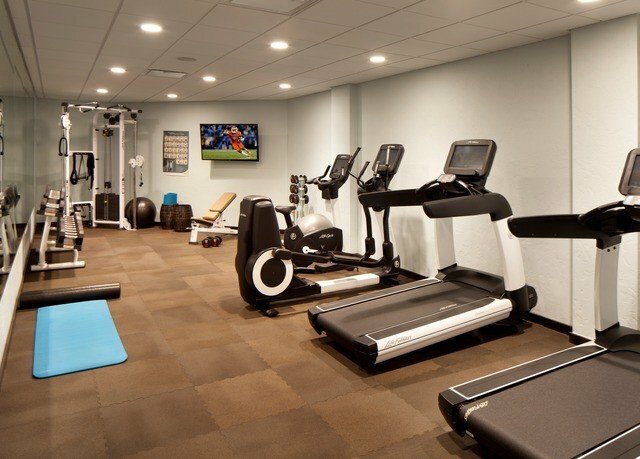 The hotel is perfectly located to walk around town and try out the local restaurants and stores. The pick up and drop off from the airport was perfect - saved us from having to have a car during our trip. Folks in the hotel were very friendly. Would definitely be back. Amazing hotel, great location, cool and comfortable rooms! 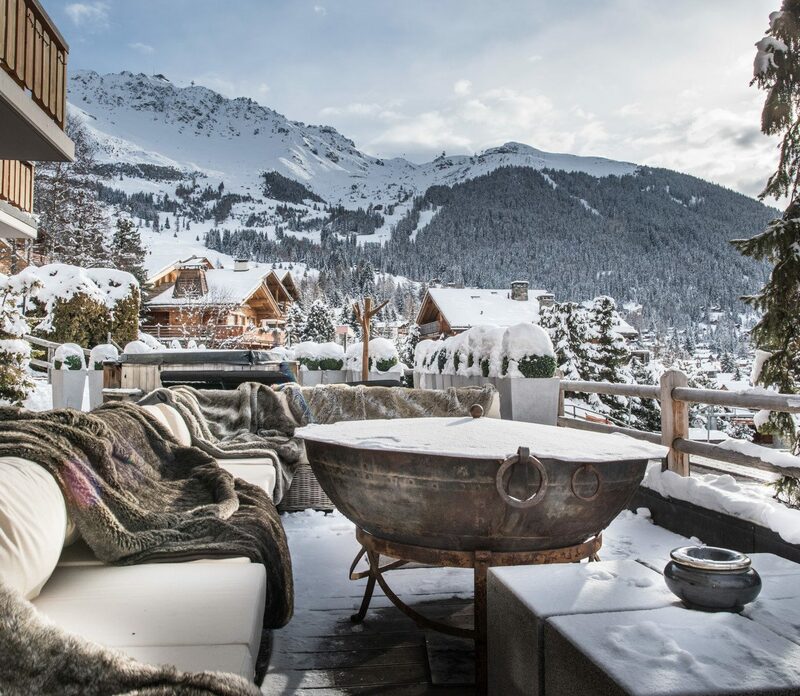 We would absolutely stay here again! This hotel is beautiful, the rooms are awesome and modern, and they have a lovely restaurant/bar/coffee bar in the lobby. 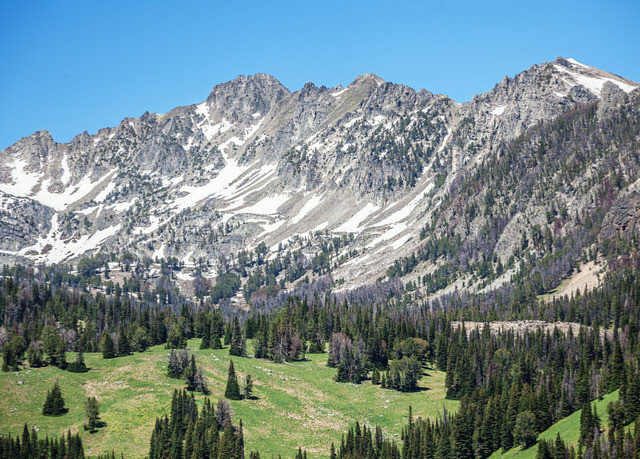 You’re one block from the main strip and about 10-15 min drive to the mountain. Concierge was very kind and we are able to bring our dog with us which is wonderful. We can’t wait to go back! 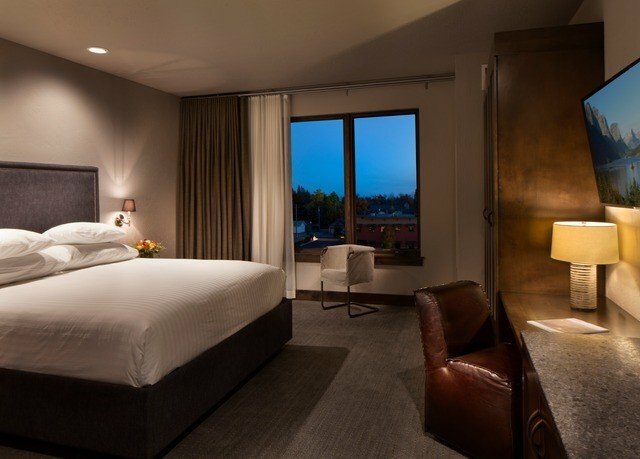 I had stayed at the Firebrand once prior to this trip and it left a good enough impression to book again a year later. I thought that the hotel was very well-appointed and that the staff was professional and helpful, especially for the excellent price. This time however, I'd have to say that the hotel really outdid itself in every way. I will preface all of the following hype by stating that we were in town for our wedding ceremony, which the hotel staff was aware of - though their knowledge of it came from a mere passing comment about some travel timing when we had been initially booking, not any lengthy diatribe about how we deserved attention due to our wedding. This just goes to show the level of attention that the staff was paying when I called to make the booking. We were shocked when we showed up to check in and there was a very nice card from the staff, accompanied by a bottle of champagne and strawberries. It had been months since the booking and we couldn't believe anyone had even REMEMBERED. Needless to say, we were impressed immediately. It seemed like every staff member was genuinely excited to be sharing this part of our life. Housekeepers in the halls, bartenders, front desk staff... anyone we encountered had at least a huge shy smile and a heartfelt greeting, and most of them said something congratulatory (and it seemed like they meant it). This is all apart from the way the desk staff and concierge system was there to offer us anything we needed but not pressure us. They were unbeatable. The restaurant is very good, offering upscale grub and finger food. 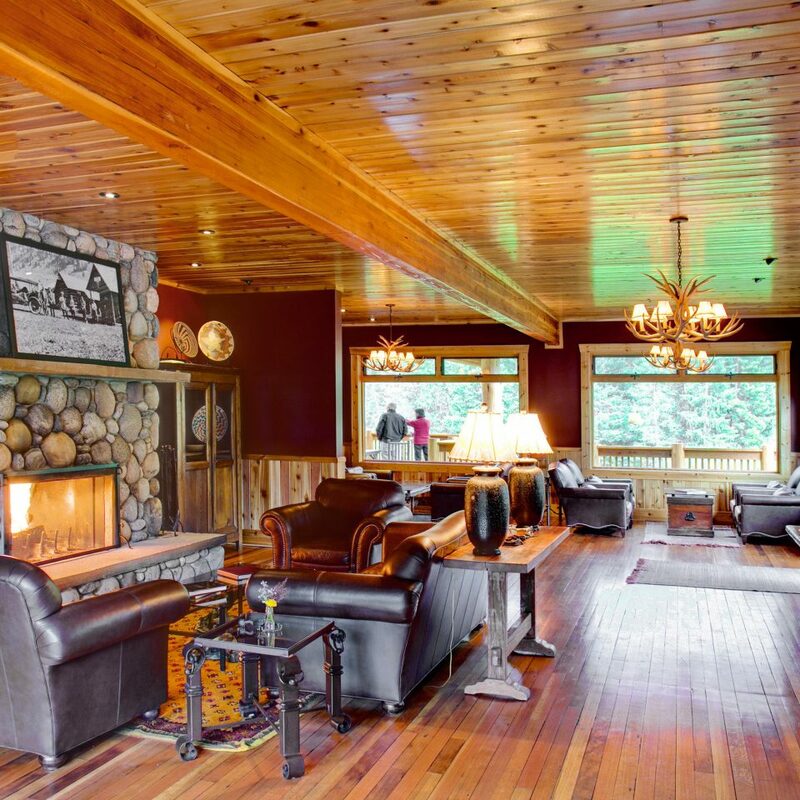 The ambiance is superb, with a large fireplace and comfortable seating. The bar and waitstaff are polite, witty and attentive. The bar and food are available for all three meals, offering something to please everyone. The location is great as well. The primary reason I stayed here the first time was so that I wouldn't need a car. The train depot is two blocks away and the hotel will come fetch you from either there or the airport at no charge (though tipping is polite) at any time. 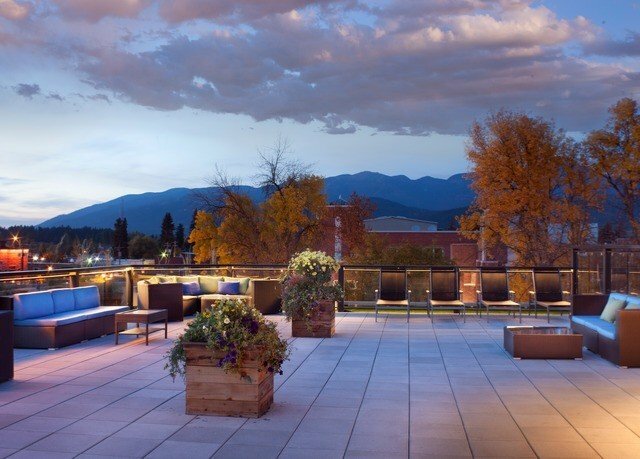 Anything in the super hip downtown of Whitefish is within 6 blocks and within a 5 minute walk. There is a free bus that goes to and from the ski hill if you're heading there for the downhill. Just inquire with the desk about the S.N.O.W. bus. Also good to know and helpful is that the hotel has ski storage down by the desk so lugging your gear around isn't necessary. The hot tub is great. It's on the roof and is about 20' long and made of stainless steel. Nothing beats it after a day on the hill before heading out on foot to enjoy some of the tasty eateries and excellent local breweries. Nothing like walking and enjoying an evening out, in my opinion. The rooms are quiet and the beds are comfortable. There are high quality mattresses and bedding. The bathrooms are superb with showers large enough for two (we got married, okay? :-)). Again, everything is nicely appointed with tasteful tile and wood. The rooms have fridges and safes, as well as flip flops and robes to use (we used them for our hot tub trips), an iron, a coffeepot, a wardrobe and the other essentials. High end, all natural freebie bathroom stuff is included as well. I really can't say enough. To sum it up, it's well worth it to stay here. Use the hotel's van for transport. Use the ski storage. Use the staff for questions and needs. Thanks to the Firebrand for another excellent trip and for taking such good care of us. Thanks to each and every employee for making it a good experience. We will be back. Yes, we would stay here again. 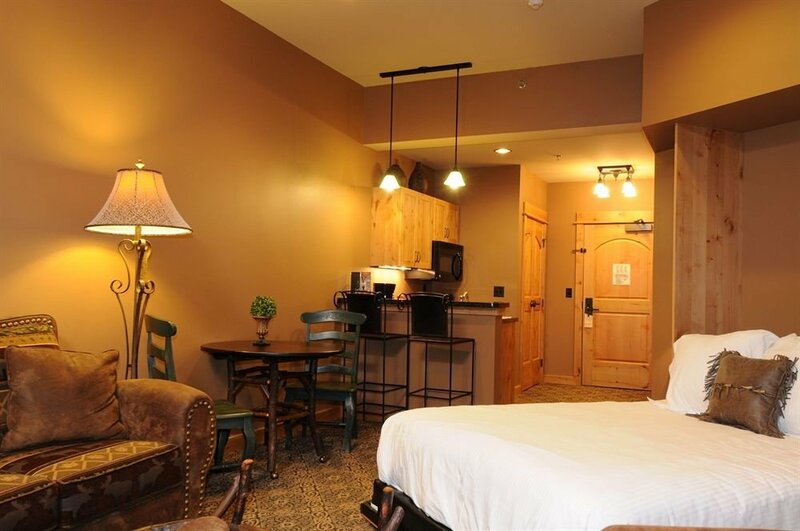 Pristine rooms, fun bar, just a short walk from downtown shops and eating. Happened to be there for Octoberfest kick off. Wish we had planned for more time in this town.